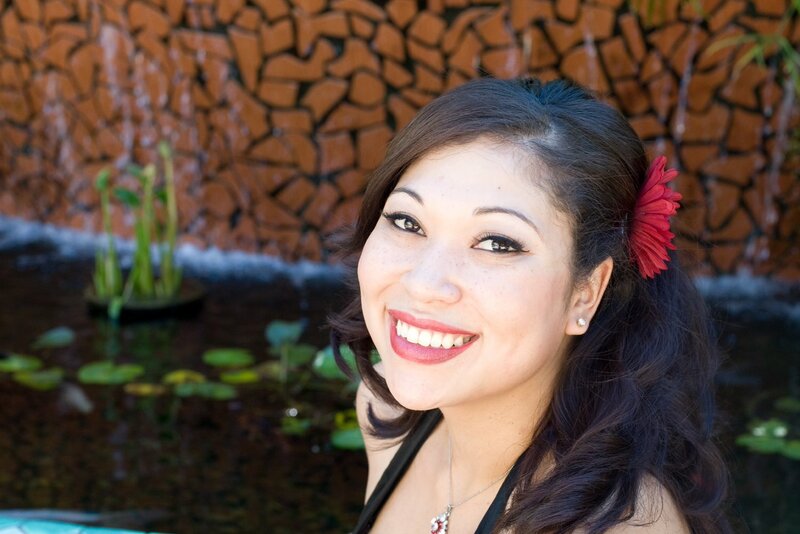 Diane Franco, is a California licensed esthetician and certified make-up artist. She has over 10 years of experience in make-up and skin care. In 1999 she started working as medical assistant for a Cosmetic Surgery and Dermatology Center, where she found her passion for aesthetics. Through out her many years working hands on with dermatologists and plastic surgeons, she has become a trained paramedical esthetician specializing in skin disorders. Diane, has always loved make-up and is a fabulous make-up artist. As a teen she started her first make-up training at Susan Page Modeling School in Honolulu, Hawaii and later was trained at the world renowned Make-up Designory in Burbank, California. Specializing in beauty and character make-up, she has trained under several celebrity make-up artist and brow guru. She specializes in correcting skin imperfections in her custom facials and beautifying with her make-up techniques and eyelash extensions.